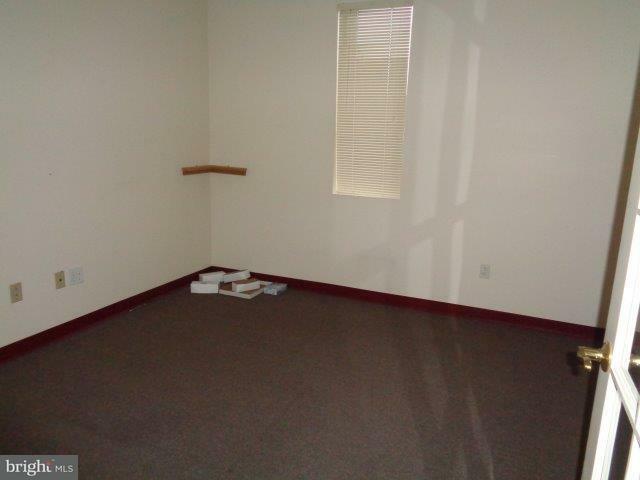 2800 sq. 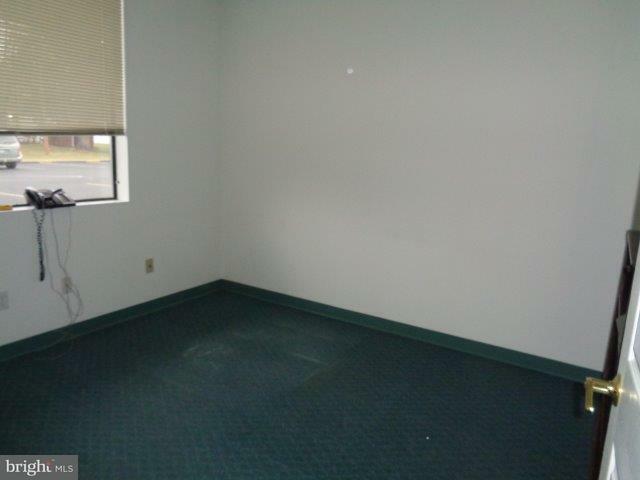 ft. of finished office space available immediately. 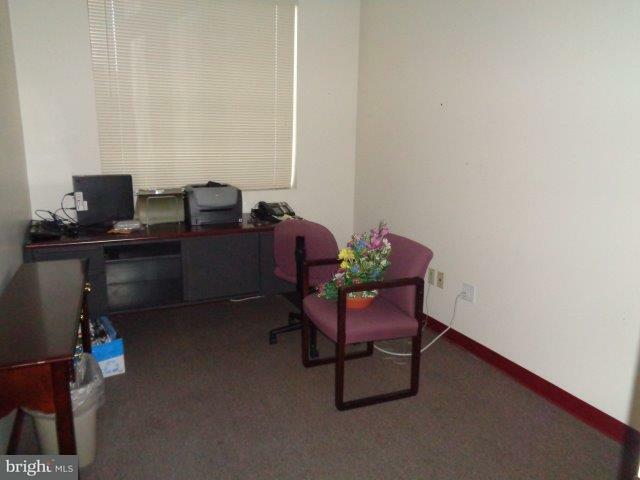 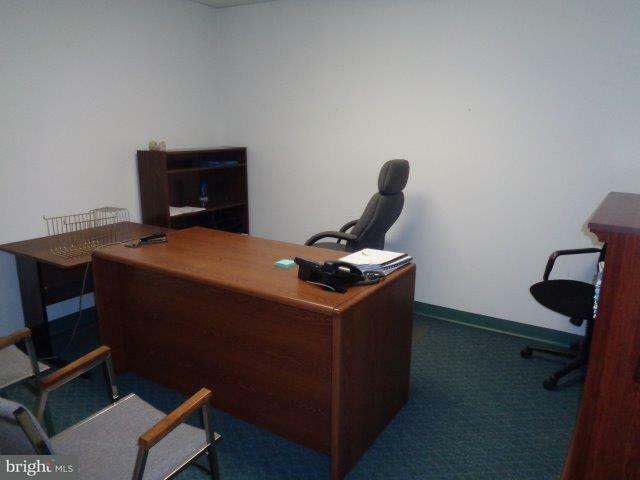 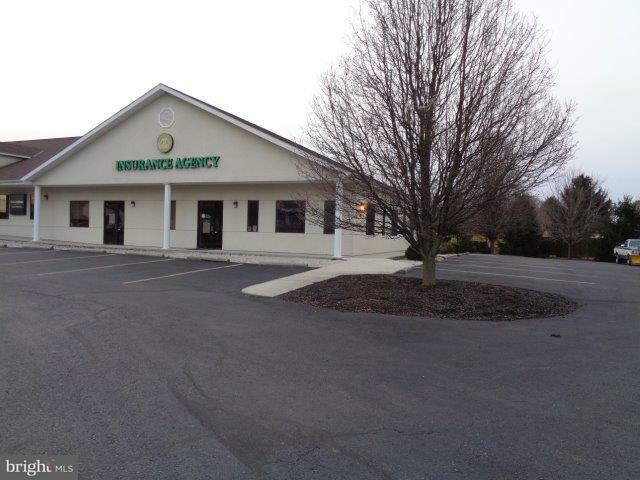 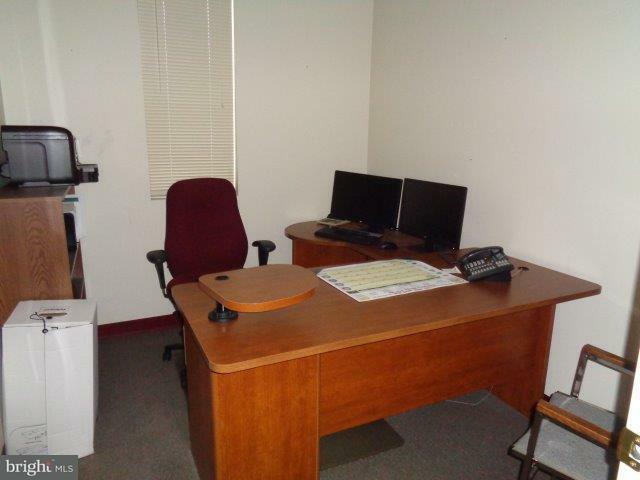 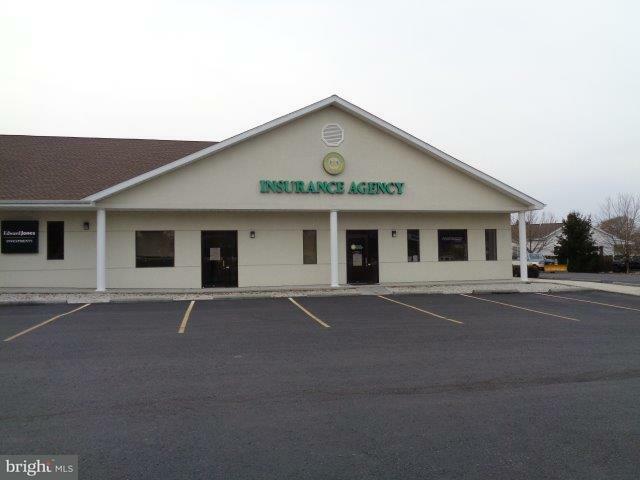 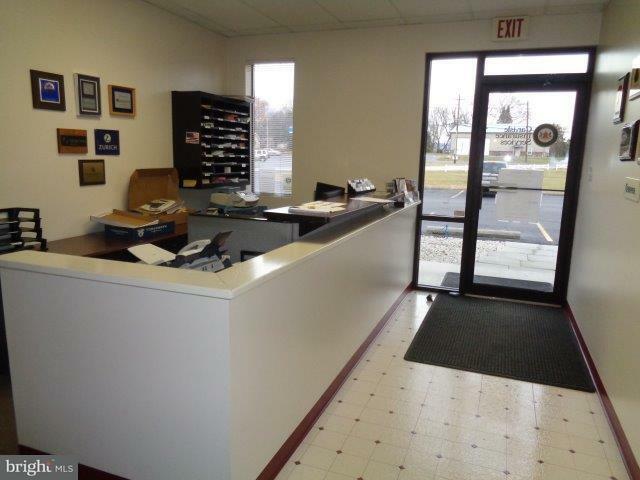 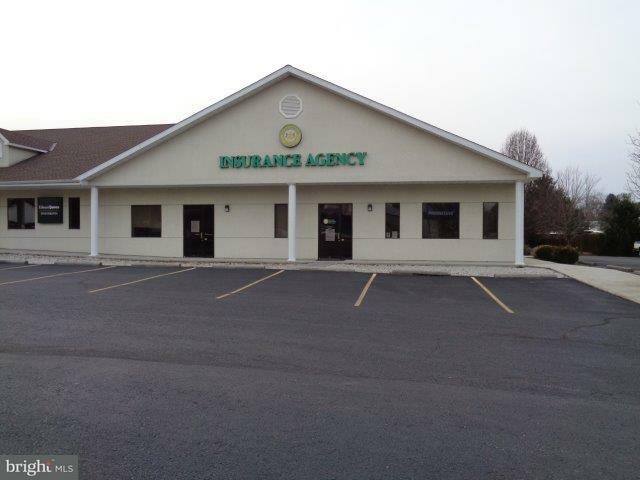 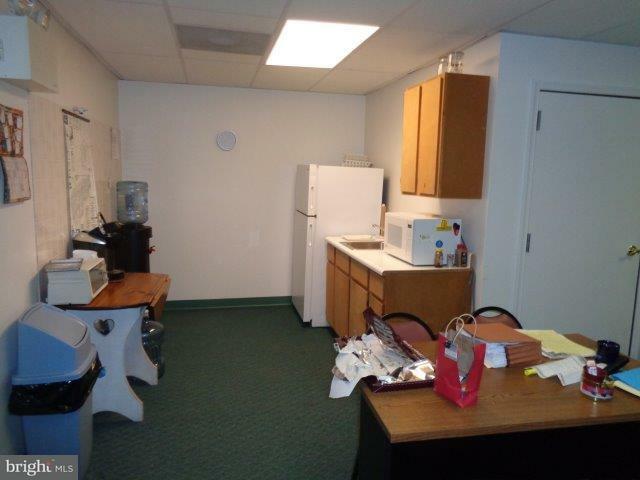 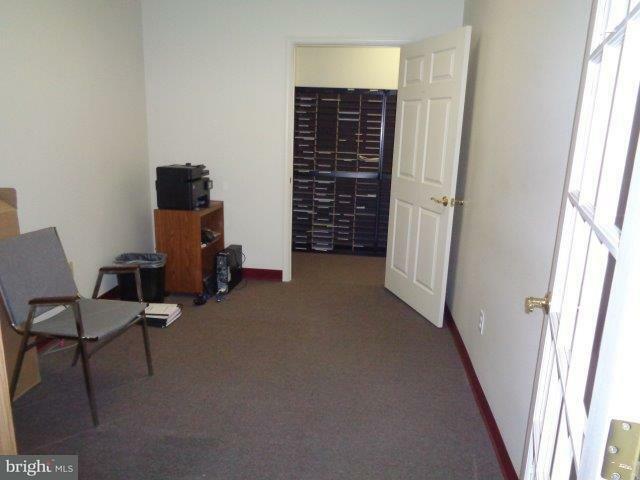 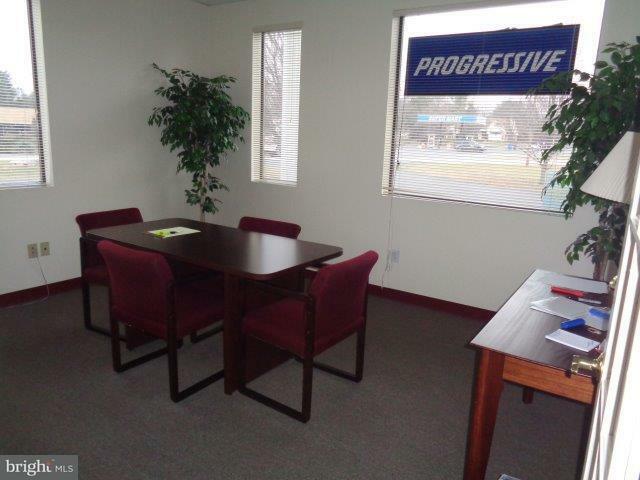 10 offices, reception area, breakroom, conferenceroom and (2) restrooms. 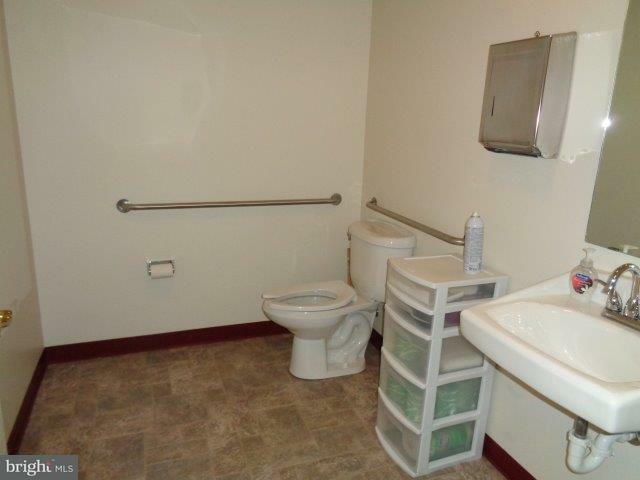 All utilities are provided except heat & electric. 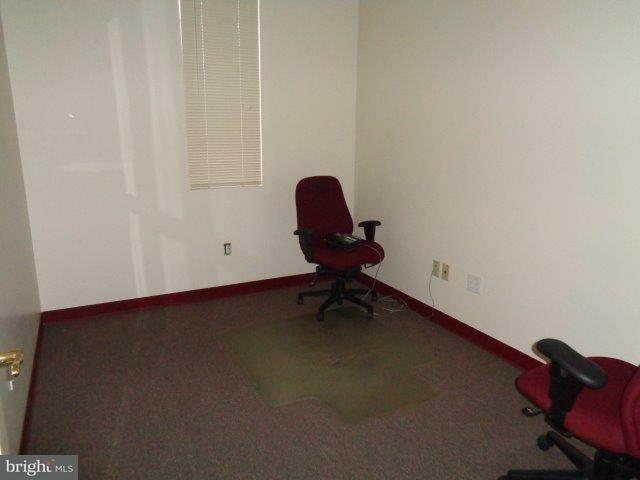 No CAM charges. 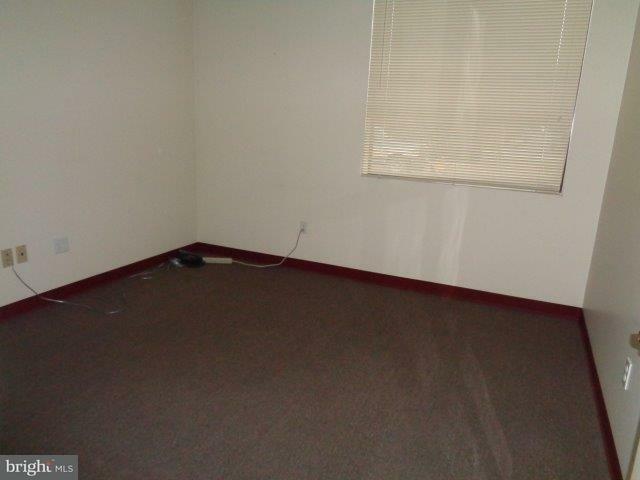 Security alarm.Directions will be emailed to you once appointment coordinated.